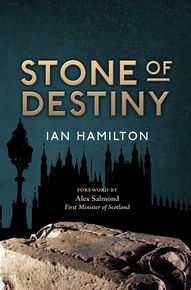 Best known for his part in the repatriation of the Stone of Destiny, Ian R Hamilton was one of Scotland’s most prominent lawyers, famously refusing to swear allegiance to Queen Elizabeth II arguing that she could only be referred to as Queen Elizabeth in Scotland. Born in Paisley in 1925, the son of a tailor, he studied law at Glasgow University where he first became politically active.  He was a member of Glasgow University Scottish Nationalist Association and the Scottish Covenant Association, going on to stand as a Scottish Nationalist Party candidate and serve as Rector of Aberdeen University.